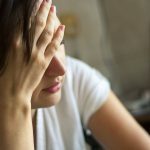 Discover 3 simple, non-pharmaceutical techniques that you can try at home to treat your gallbladder and liver pain. Those with chronic liver disease are likely familiar with bouts of gallbladder and liver pain. This pain is often a result of inflammation characteristic of liver diseases. In some cases, a physician can help get you through these rough times with prescription drugs or surgery. However, patients are often informed that occasional liver pain is a symptom they must learn to live with. 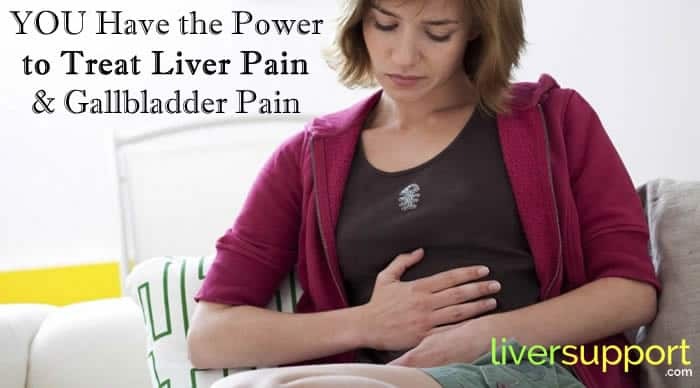 Fortunately, there are some simple, self-administered ways that could reduce liver and gallbladder inflammation, helping to relieve any related abdominal pain. The American Liver Foundation reports that more than 25 million people are afflicted with liver and gallbladder disease each year. Though few treatments effectively eliminate chronic liver disease, avoiding alcohol and other toxins helps to safeguard a vulnerable liver. The largest internal organ, the liver literally maintains life. It performs over 100 separate bodily functions. Its sheer complexity makes it susceptible to almost as many different diseases. Located behind the lower ribs, the liver is just below the diaphragm on the right side of the abdomen. The liver has a hand in just about every single one of our biological functions. 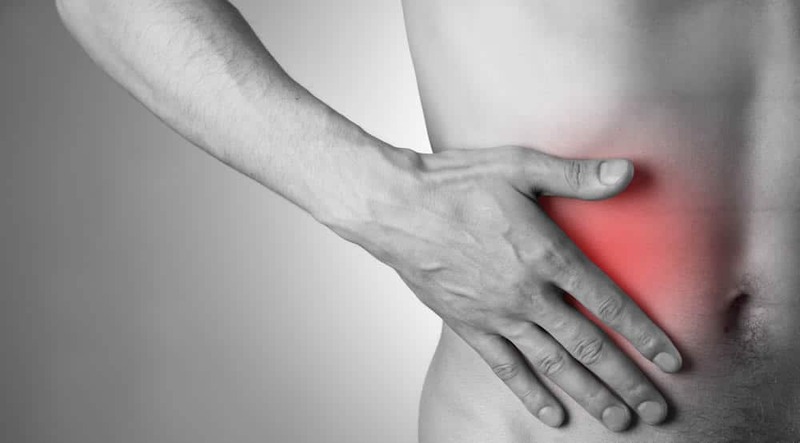 Pain in the abdomen can have a variety of causes, and should always be brought to a physician’s attention. 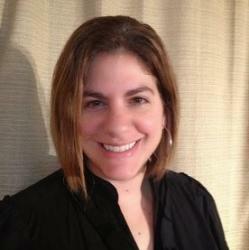 When living with liver disease, some people will feel actual pain over their liver. However, others may just notice local discomfort, a feeling of fullness or no extraordinary sensations at all. When right upper quadrant pain is due to inflammation of the liver, it is usually during the acute stage of liver disease or during a flare-up. In either case, the pain is due to liver inflammation that causes irritation and distention of the liver’s surface. Aside from these occasions, the liver itself is rarely tender. Liver cancer may be the cause of abdominal or right upper quadrant pain. People with a history of chronic Hepatitis B or C, and those with cirrhosis due to any chronic liver disease are at an increased risk for developing liver cancer. If you’re experiencing pain from liver cancer, always consult with your physician prior to attempting any do-it-yourself approaches. 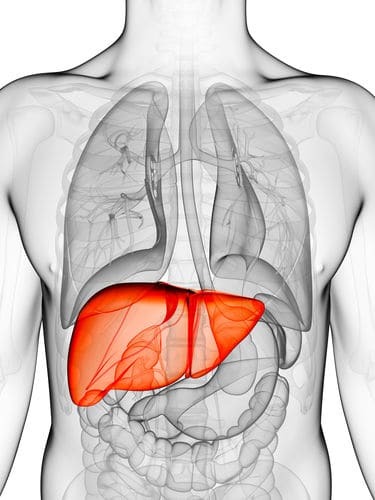 Bile production is one of the most important jobs of the liver. Engineered to store and concentrate bile, the gallbladder is a pear-shaped organ nestled beneath the liver. Bile breaks down dietary fat into essential fatty acids that are absorbed into the blood and used by our bodies. Besides turning fat into fuel and new cell walls, bile also stimulates peristalsis in the large intestine. Peristalsis is the rhythmic movement of the large intestine propelling bowel elimination. 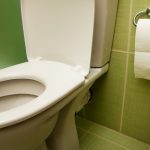 Without proper liver function and therefore bowel elimination, constipation is likely. The intermediary between the liver and bowel movements is the gallbladder, since it provides the bile to promote healthful bowel evacuation. By stretching and inflaming its sac, the formation of stones in the gallbladder is a painful experience. Often occurring in those with liver disease, especially cirrhosis, gallstones affect approximately twenty million Americans. The pain characteristic of gallstones is severe and recurring, usually located in the right upper quadrant of the abdomen. This pain can radiate to the shoulder or back, and is typically accompanied by nausea and vomiting. People with symptomatic gallstones require surgical removal of the entire gallbladder, not just the gallstones. While there is no medication that treats gallstones, ursodeoxycholic acid had been used in the past to dissolve small ones. Occasionally, gallstones fall out of the gallbladder into the bile ducts. The resulting blockage is a serious complication, resulting in jaundice, excruciating pain, and infection. Therefore, surgery may be recommended for those suffering from abdominal pain due to gallstones. If abdominal pain is the result of liver or gallbladder inflammation, you can be proactive in its reduction between doctor appointments. Although discussing any home treatment with your doctor is a prerequisite, combining consumption of a root vegetable, taking a specific herbal supplement, and applying a compress to the area of the liver can significantly relieve hepatic inflammation. According to Emily A. Kane, ND, L.Ac., improving liver function (and therefore reducing inflammation) can be aided by avoiding all toxins, and using beets, milk thistle, and castor oil packs. 1. 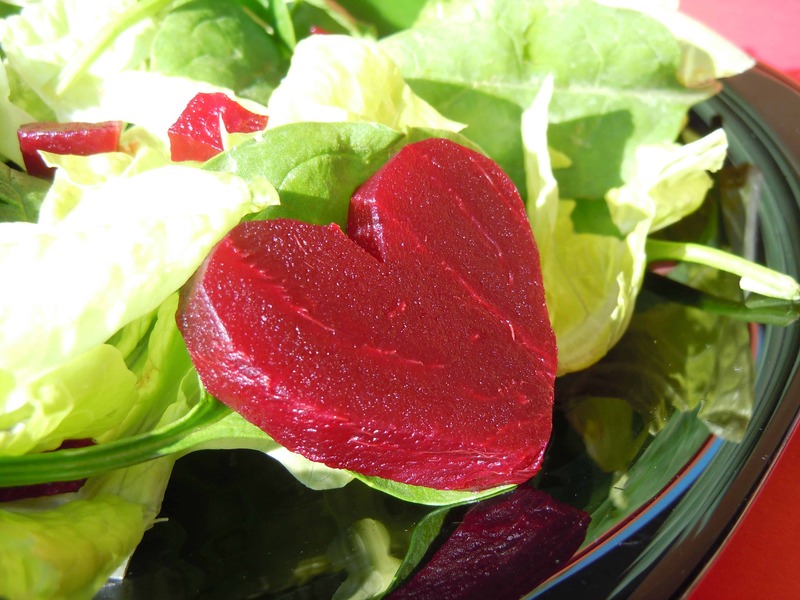 Beets – Beets improve liver function primarily by thinning the bile. When thinned, the bile flows more freely through the liver and intestines where it can break down fat and stimulate peristalsis. Another benefit of enhanced bile flow is the reduced likelihood of forming gallstones. When bile is moving easily, there are fewer opportunities for congestion causing inflammation. Seek out organically grown beets because, as a root crop, they are particularly prone to absorbing toxins from the soil. 2. 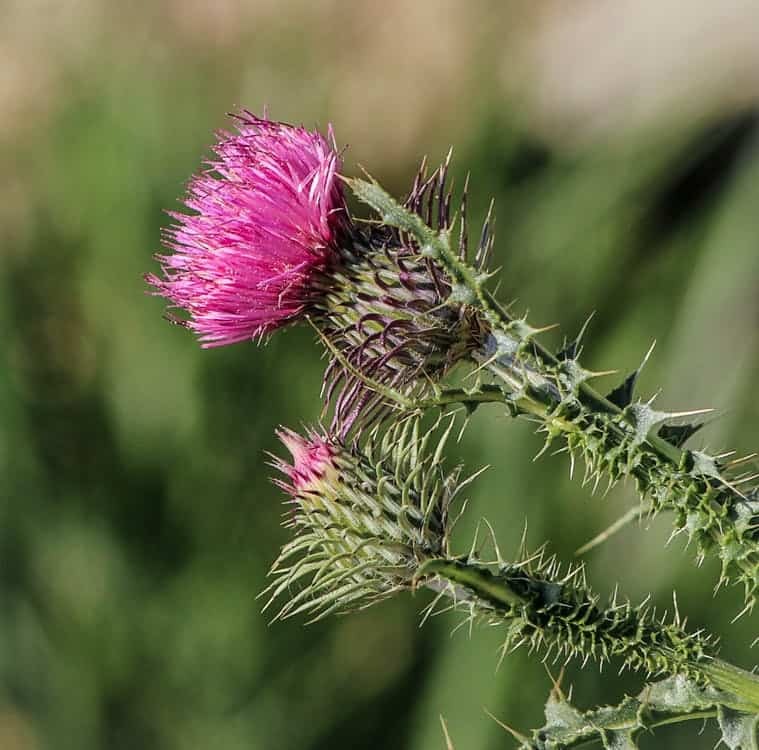 Milk Thistle – Used medicinally for over 2,000 years, milk thistle is a well-known protector against liver injury. Milk thistle helps the liver in three distinct ways. First, milk thistle can incorporate itself into the liver cells and prevent the absorption of toxins into the cells. Second, milk thistle is a potent antioxidant that prevents oxidative damage in the liver tissue. Third, milk thistle actually helps repair damaged liver cells. 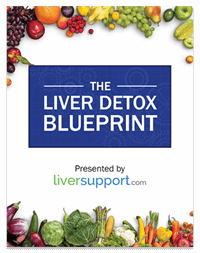 With healthier liver cells, fewer toxins can aggravate the cells, which ultimately reduces liver inflammation. Most experts recommend milk thistle in its phytosome form for enhanced absorption. 3. 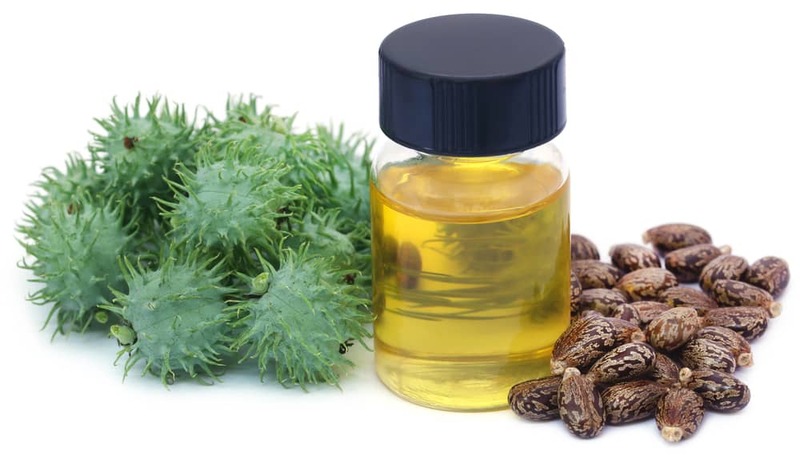 Castor Oil Packs – Numerous research studies have described the positive effect that topical castor oil has on the immune and lymphatic systems. When absorbed, the oil increases the production of white blood cells and helps stimulate the drainage of toxins to the lymph system. To help improve liver function, castor oil can be applied externally over the liver then surrounded by heat. Notorious for being thick and messy, applying a castor oil pack typically takes practice. One way to apply this compress is by using a castor oil roll-on dispenser to cover the skin above the liver, covering it with a clean cloth and then layering a heating pad on top for at least 20 minutes. By increasing the body’s ability to fight infection and helping it dispose of toxins, castor oil packs are a good way to reduce hepatic inflammation. 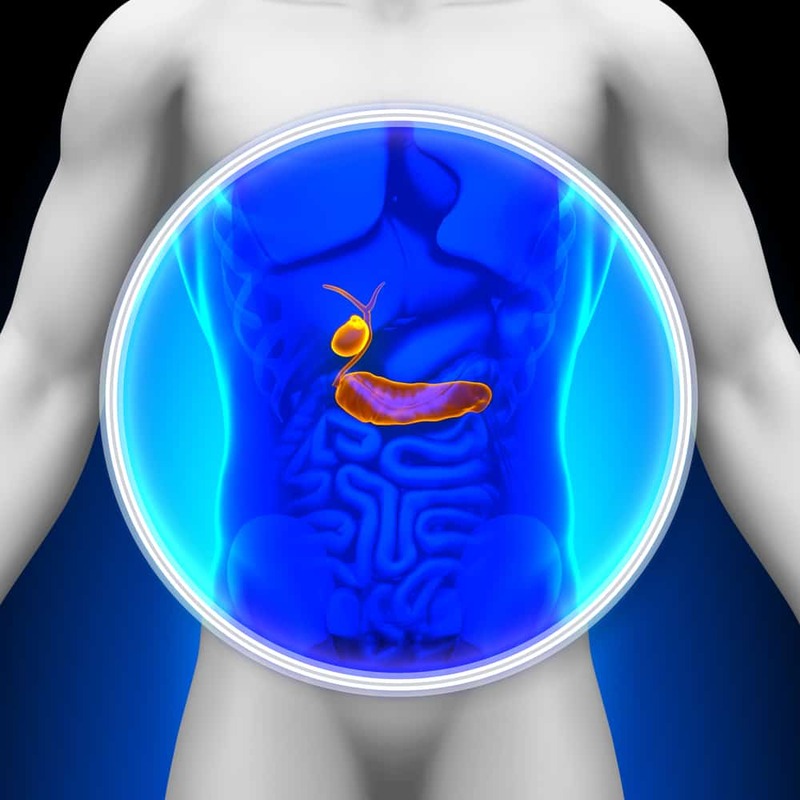 Gallbladder and liver pain may be indicators of local inflammation. Although any abdominal pain should be evaluated by a physician, confirmation of its origin can help you take some control of its reduction. As long as your doctor approves, you can treat your liver pain by consuming beets, supplementing with milk thistle, and applying castor oil packs. These three do-it-yourself remedies can reduce hepatic inflammation and, therefore, reduce your pain. http://uimc.discoveryhospital.com, Liver Disease, Eileen McLaughlin, RN, BSN, University of Illinois Medical Center at Chicago, 2007.
www.liverdisease.com, Abdominal Pain and Liver Disease/Hepatitis, Melissa Palmer MD, 2007.
www.healthsquare.com, Dealing with Liver Disease, HealthCentral Network, 2007.
www.vitalitymagazine.com, Liver Strengthening Techniques for Managing Menopause Naturally, Managing Menopause Naturally: Before During, and Forever, Emily A. Kane, ND, L.Ac., Basic Health Publications, New Jersey, 2004.